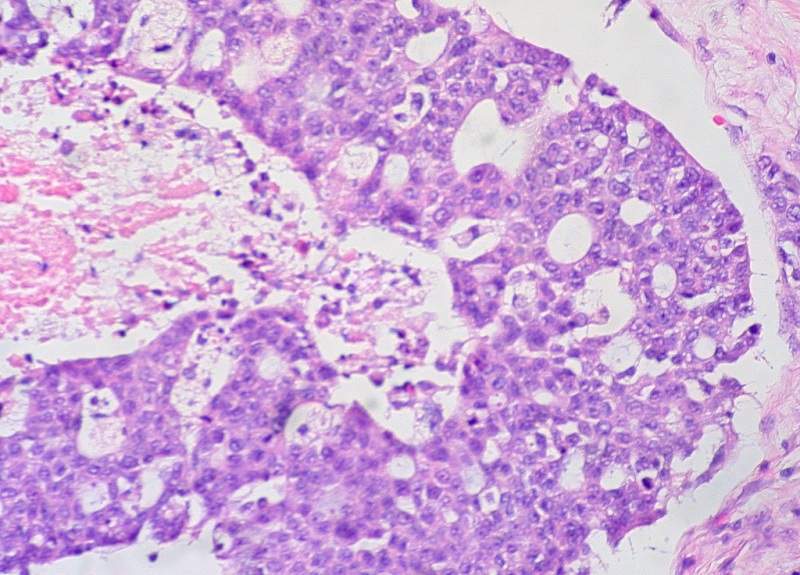 Micrograph of serous carcinoma. Credit: Ed Uthman. 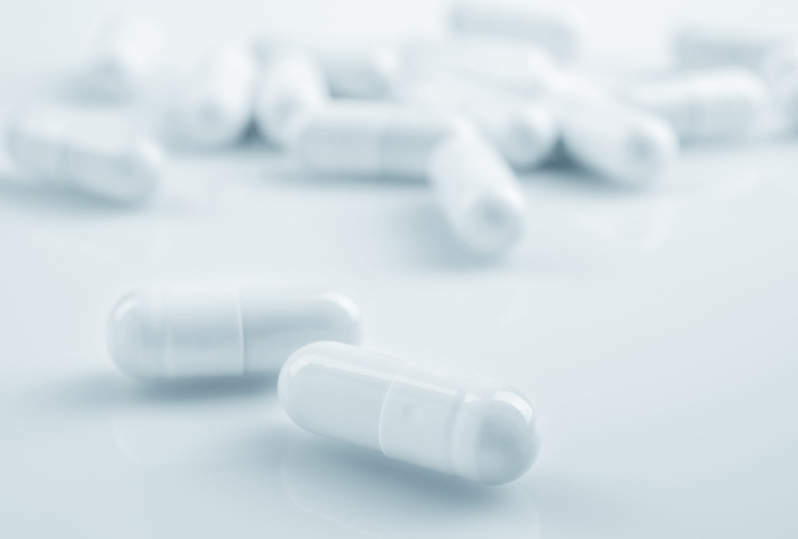 MaxCyte has dosed the first patient in a Phase I clinical trial to evaluate the safety and effectiveness of intraperitoneal infusions of MCY-M11 for the treatment of advanced ovarian cancer and peritoneal mesothelioma. The multi-centre, non-randomised, open-label, dose-escalation trial intends to enrol around 15 subjects across two clinical sites in the US, including National Cancer Institute at National Institutes of Health (NIH) and Washington University. It will include women with platinum-resistant, high-grade serous adenocarcinoma of the ovary, primary peritoneum or fallopian tube, or subjects with advanced peritoneal mesothelioma with recurrence after prior chemotherapy. The trial will feature four experimental cohorts with three to six subjects in each of the cohorts. The primary objective of the trial is the incidence and severity of adverse events as measured by Common Terminology Criteria for Adverse Events v.5.0 (CTCAE v.5.0). The trial’s secondary objectives include response evaluation criteria in solid tumours (RECIST) and immune-related response evaluation criteria in solid tumours (irRECIST). MaxCyte chief medical officer Claudio Dansky Ullmann said: “In recent years we have seen tremendous progress in the treatment of some types of cancer, but there remains a significant need to explore novel treatments that may benefit patients. MCY-M11 is currently being studied as a chimeric antigen receptor (CAR) therapeutic product candidate.